Since May 2018, the General Data Protection Regulation (GDPR) has governed how data privacy is regulated throughout the European Union. While these regulations are broad and thorough, they are open to interpretation and lack speci?city regarding implementation. 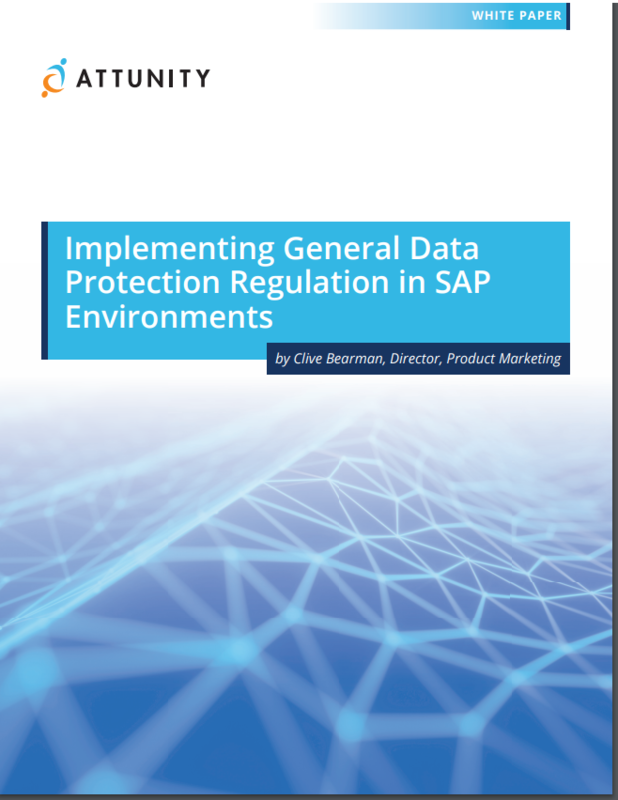 This white paper is designed to help companies running SAP understand what data might be at risk and how to implement GDPR compliance policies regarding production and non-production SAP application data. Submit the form to the right to download the whitepaper.